If you’re fond of Razer devices with your computer, be it Razer mouse, Razer keyboard, you are probably also using Razer Synapse because it is a great tool to manage Razer devices. The fact that it is not running might be troubling you but there is not much to worry about, we have a simple solution to get rid of this issue. 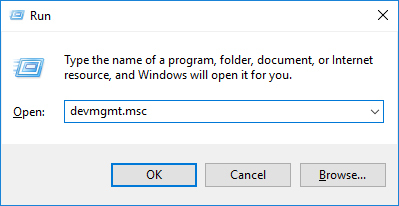 1) Press the Windows + R keys to launch the Run box. 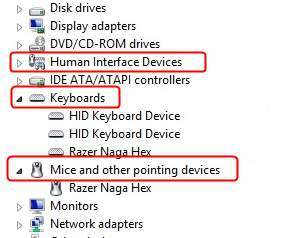 2) Type devmgmt.msc and press OK.
3) Click Human Interface Devices>Keyboards>Mice and other pointing devices sections. 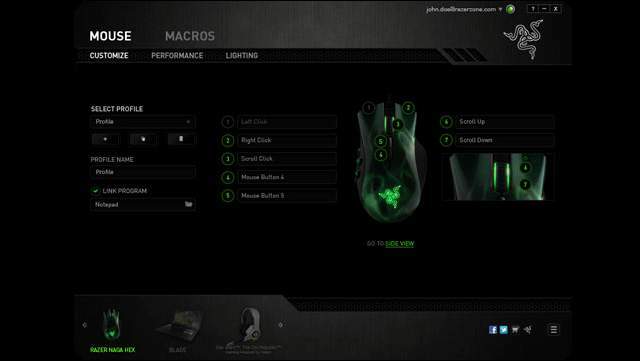 4) Right-click on your each Razer device and click Uninstall device. 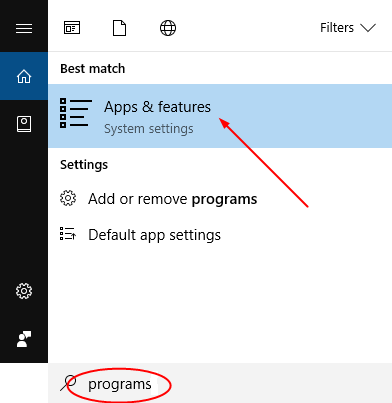 5) Search programs in the Search menu and select Apps & features on the top. 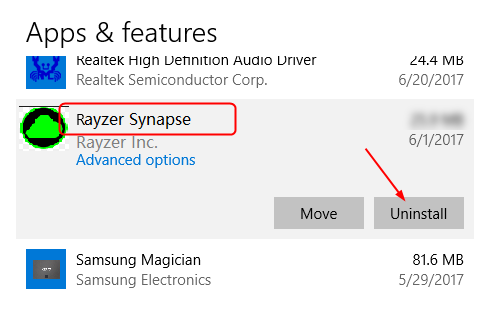 6) Select Razer Synapse, then Uninstall. 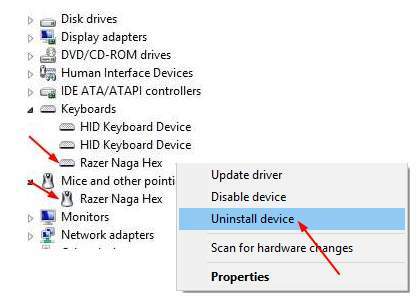 7) Uninstall all the Razer devices from your PC. Keep them disconnected for around 3 mins. 8) Plug all the Razer devices back in your computer.